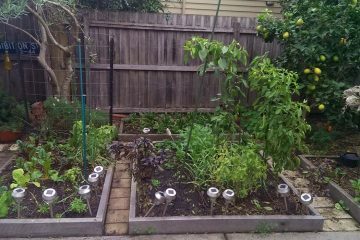 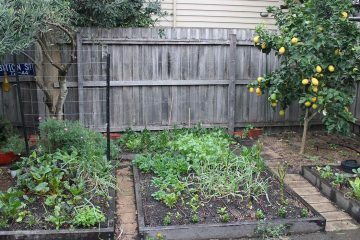 A quick garden update for 20 January 2017. 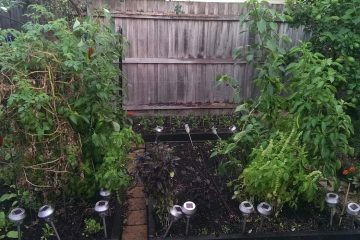 It had been raining and started to rain again when I was filming so its a bit quicker than usual. 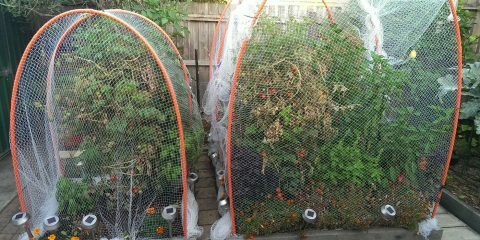 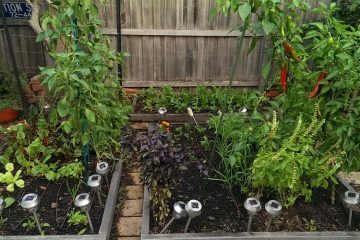 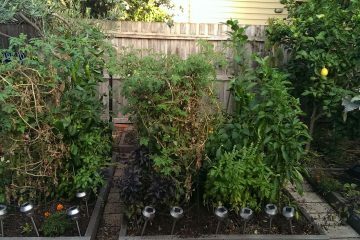 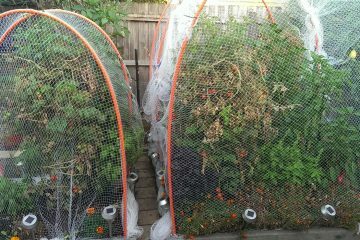 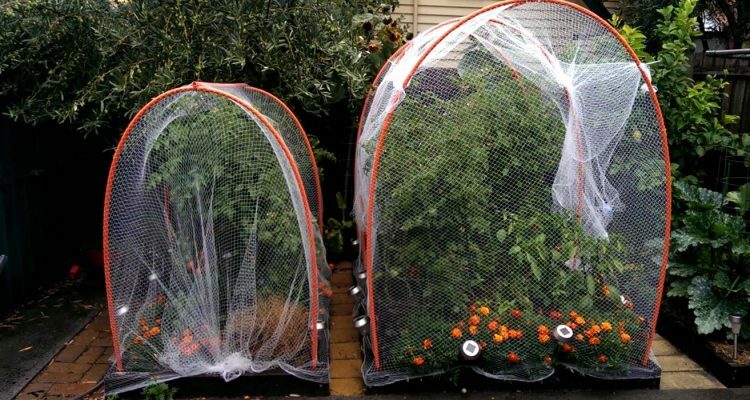 We have added two netted hoop houses over the tomatoes to keep the birds out. 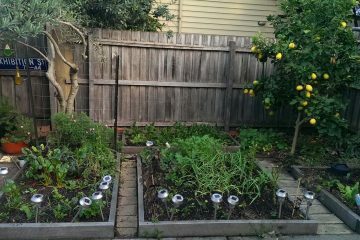 The zucchini is growing well and the cucumbers are still sucking.